The craft beer boom in the Raleigh area hasn&apos;t slowed one bit since last year&apos;s Beer Month in April 2015. In fact, another five* breweries have joined the mix since then, making Beer Month 2016 in Raleigh, N.C., the biggest and best one yet with 22 area breweries! Driven by off-the-charts demand for quality, handcrafted brews, Raleigh&apos;s passionate entreprenuers have answered the bell and delivered even more ways to experience top-notch beer drinking in our capital city. These are the new spots that are brewing and serving their own beers—give them a visit, and don&apos;t forget to get your Raleigh Beer Trail Passport stamped while you&apos;re there! This 10-barrel boutique brewhouse and taproom located in downtown Cary specializes in sours and ales. Having just held their grand opening party on April 2 of this year, the taproom has plenty of indoor and outdoor space and—very importantly—is dog friendly. Opened in 2014 and known for their self-pour beer wall dubbed "The Downpour," Clouds Brewing started serving beer brewed in-house in March of 2016. The downtown Raleigh restaurant and brewery also serves a full menu of food and has plenty of TVs making it great for sports fans. A family-friendly brewery in Fuquay-Varina, Fainting Goat Brewing Company is open Thurs.-Sat. and regularly hosts food trucks and live music and has a great collection of board games, making for a fun and casual drinking environment. Expanding to a second location, Lynnwood Brewing Concern&apos;s new full-scale production facility and taproom near Raleigh&apos;s Five Points area is true gathering place for the community. Shuffleboard, foosball, classic video games and TVs provide great entertainment, and food trucks wait outside complement your brew. 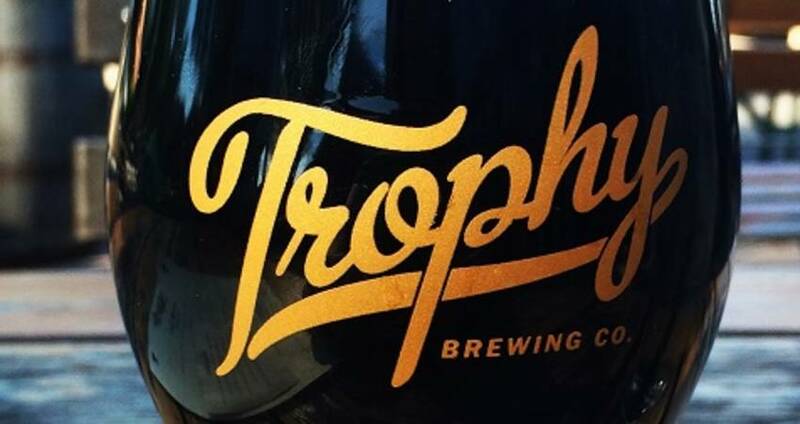 A second location for Trophy Brewing Company, this new spot on Maywood Ave. in Raleigh allows for a larger brewing facility to produce more of the same great beers they&apos;re known for. Just like the original, the new Trophy Brewing Company location has a large patio, making it great for warm-weather get-togethers. A permanent restaurant on-site is set for the future, but for now, food trucks fill the parking lot at dinner time. *UPDATE (April 16, 2016): Make that six new breweries! Visit the town of Apex&apos;s brand-new brewery, Southern Peak Brewery, which just opened. Check their hours here and visit. Enjoy all that is craft brewing this April during Beer Month in the Raleigh area by spending a day (or a weekend) drinking in the excitement. Check out what&apos;s going on here. And try a variety of breweries with the brand-new Raleigh Beer Trail.